SharePoint can be quite intimidating as it seems complicated and technical terms are quite elaborate. 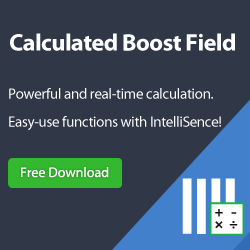 On this page, BoostSolutions products are explained as non-technical as possible. 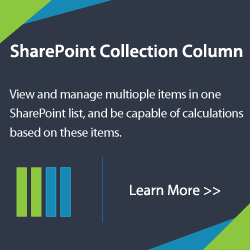 Our aim is to be able to make a connection with SharePoint users and non-SharePoint users alike. 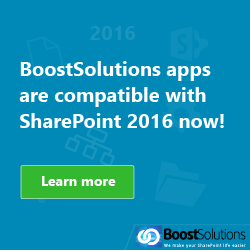 We hope to shed some insight on how each BoostSolutions product would be of advantage to your SharePoint environment. 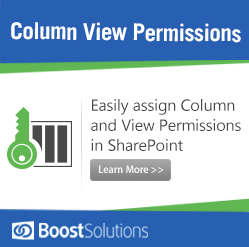 To view the whole list of SharePoint solutions we have to offer and to know more about the technical aspects of our products, please check out BoostSolutions Products Page. In the meantime, please browse around as we continue to populate the Products Page.